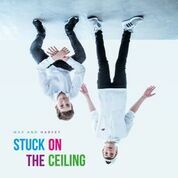 Max & Harvey release brand new music video for their new single, “Stuck on the Ceiling”. 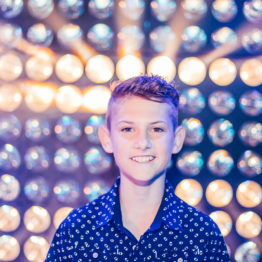 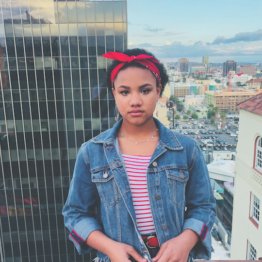 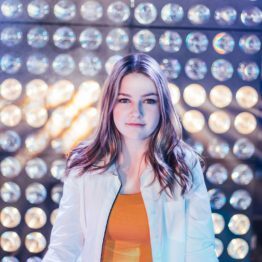 The video features Musical.ly stars such as Zach Clayton, The Perkins Sisters, Miss Jayden B, Casey Simpson, and Ava Foley. 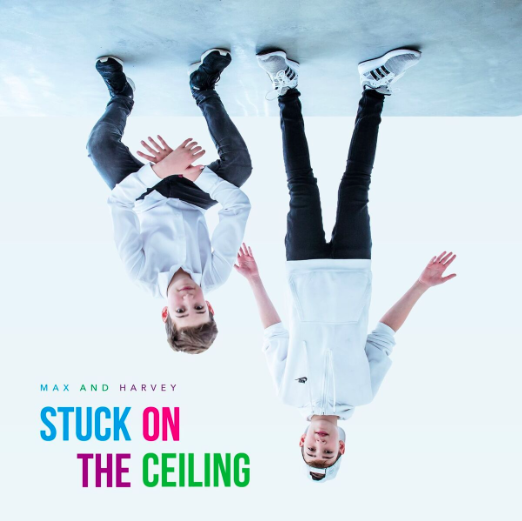 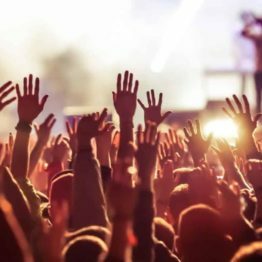 With Max & Harvey gaining 4.6M followers on Musical.ly and over 12.8M total views on YouTube in a matter of a few short years many teens know who they are or have at least heard about them. 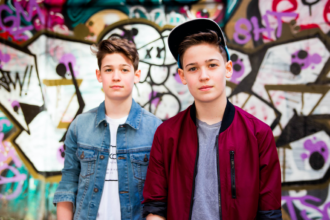 For those of you who don’t know who Max & Harvey are, they are twin brothers who sing together and grew massively on the popular teen app Musical.ly! 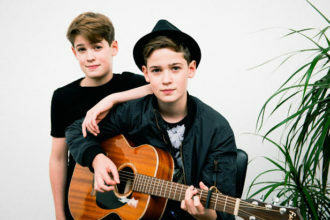 Max & Harvey co-wrote their debut original song “One More Day In Love” and the video has surpassed 1.4 million views on YouTube. 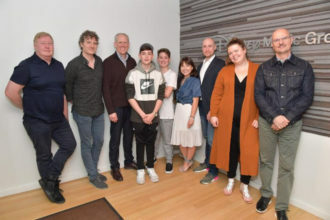 Max & Harvey are currently working on releasing Penguin Random House book MAX & HARVEY (IN A BOOK) coming out October 19th in the UK and a BBC Documentary MAX & HARVEY (IN A SHOW) set for release on October 30th. 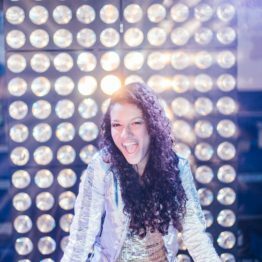 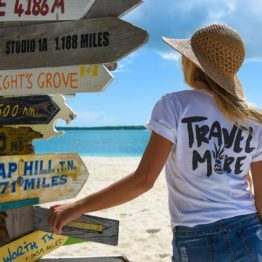 They also recently were Nominated for “Muser of the Year” at the 2017 Shorty Awards and were featured creators at VidCon Anaheim, EU, and DC in Summer of 2017.